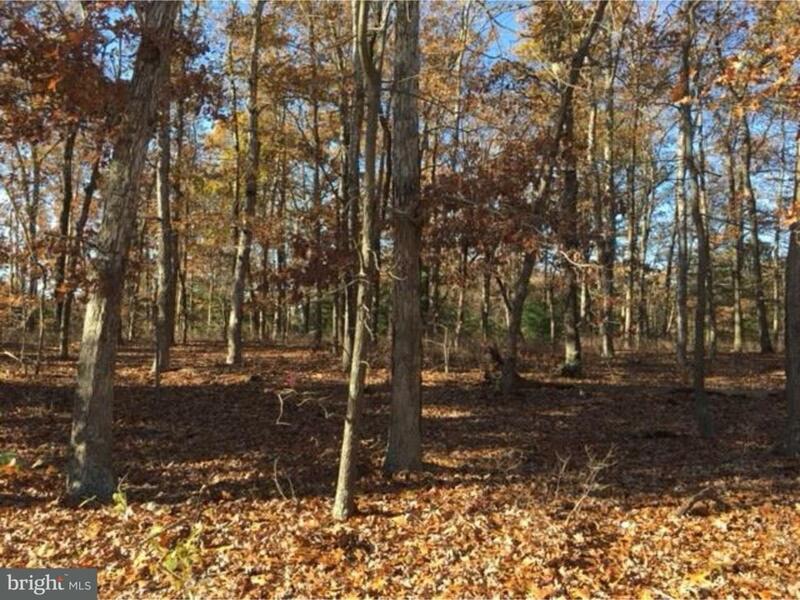 East Vineland buildable lot for sale in desirable neighborhood. 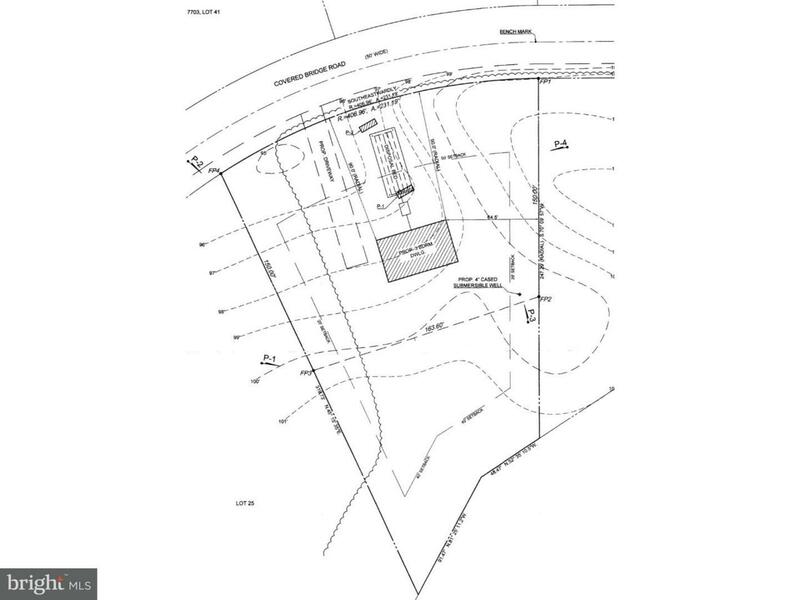 Owner is offering perk test, septic design, and survey with purchase. All you need to do is tell us the bedroom and bathroom count for your future dream home. Development requires homes to be a minimum of 2100 square foot in size. 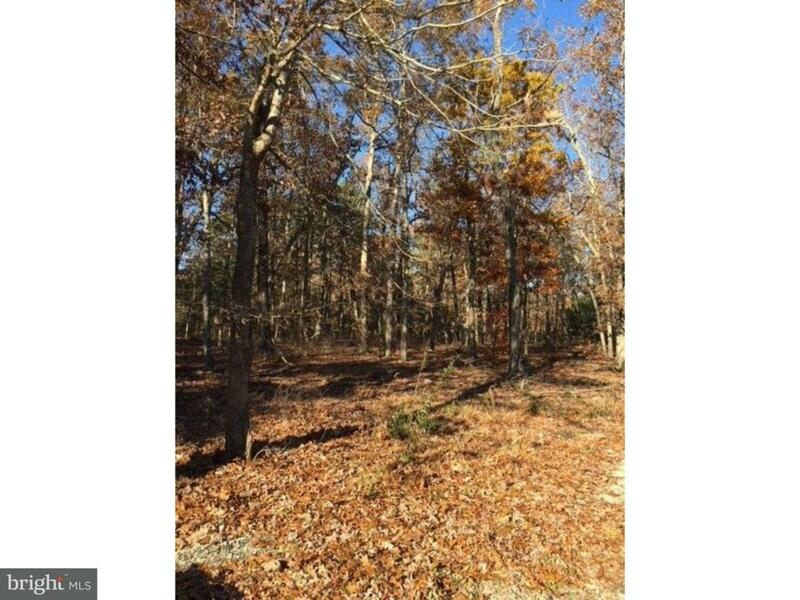 Additional buildable lot 27 is available under MLS 7086814. Lots can be purchased separately or as a package.